Yamaha has introduced another price hike for MT-09 in India, and the brand is now offering the powerful street machine for INR 10,55,354. The ex-showroom price is approximately INR 16,000 higher than the value that was charged earlier for this model. 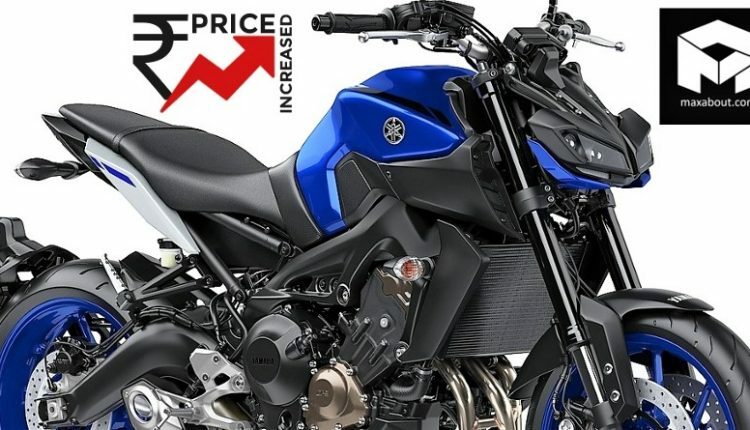 They have not mentioned any specific reason for this price hike, like the earlier one, when the MT-09 got a price hike of INR 84,000 in September 2018. The motorcycle rivals Kawasaki Z900, Triumph Street Triple and Suzuki GSX-S750 in its segment. 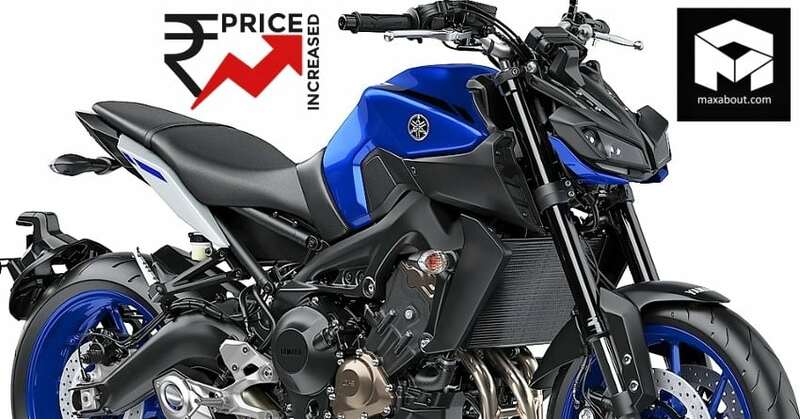 Out of all the rivals, only Triumph Street Triple RS is priced higher than the Yamaha MT-09, that too because of the premium suspension parts and a more powerful engine tune. 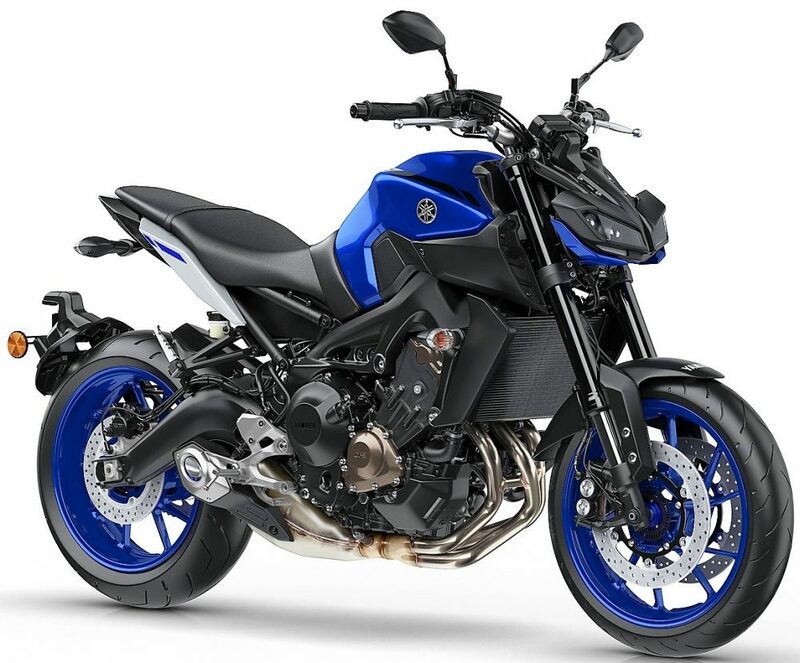 Yamaha MT-09 is also the least selling motorcycle of this segment, headed by one out of Street Triple or Z900 every month. The latter is not electronically loaded, offering raw output to the buyer while all others, including MT-09, are available with rider-friendly features like traction control and riding modes. India spec MT-09 is available with Yamaha Blu, Night Fluo and Tech Black shade. The 3-cylinder, 847cc engine is good for 115 PS at 10,000 rpm and 87.5 Nm at 8,500 rpm. The engine comes mated to a 6-speed gearbox. 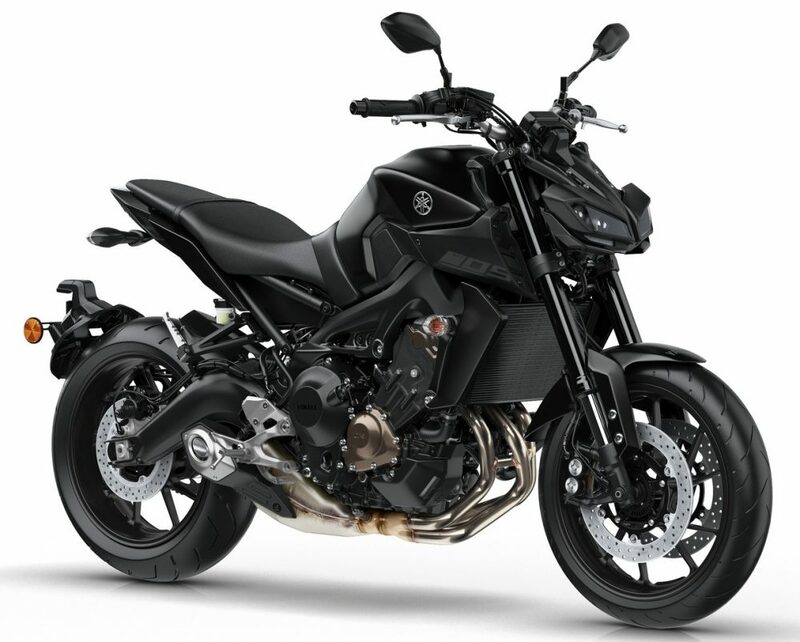 MT-09 weighs just 193 kg and carries a 14-litre fuel tank. The dual front hydraulic disc setup (298mm), along with rear single disc (245mm), is available with standard 2-channel ABS. The front tire is 120/70ZR17 while rear measures 180/55ZR17, both being the best one can get around this segment. Yamaha MT-09 takes design inspiration from the bigger MT-10, using a different design but sharing the same sort of headlight placement.